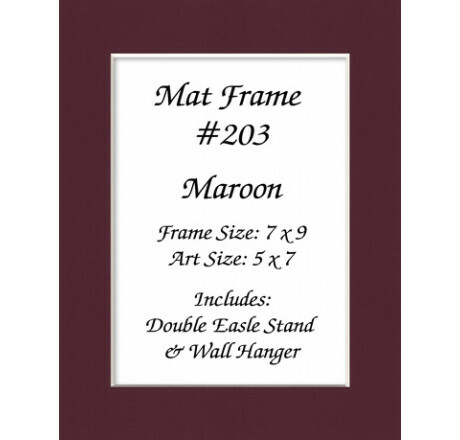 Personal Touch Mat Frames are The Ideal Low-Cost Frame Solution. * Rapid Load Mat Design with Backboard Pre-attached. 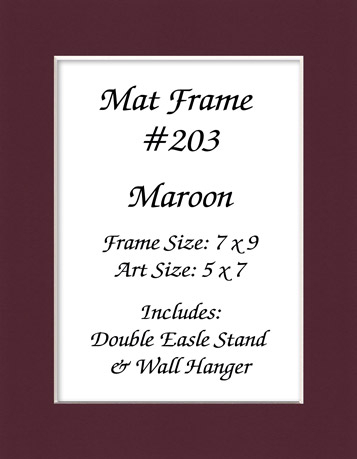 * Peel & Stick Double Easel Back Stand for vertical or horizontal display on a desktop. 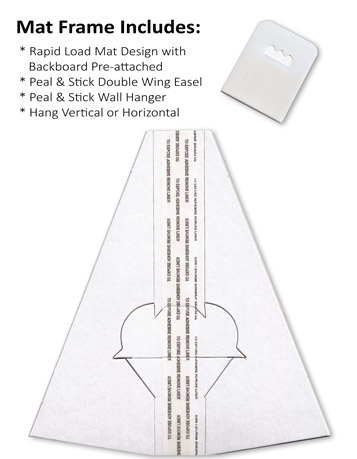 * Peel & Stick Hanger to display on a wall.